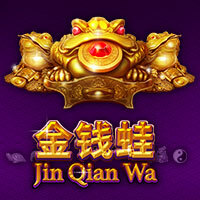 For the best internet casino slots, you’re in the right place. We offer over 300+ Playtech creations, from classic games to multi-line video slots to progressive jackpot games that may even have up to four progressive jackpots to play for! 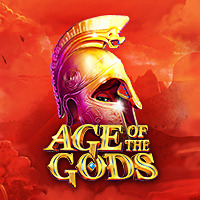 Our online slots are themed to make your game more pleasurable, so whether you like history or sci-fi, movies or music, there’ll be a slot that appeals to your tastes. 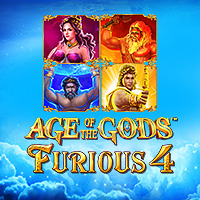 As for special features, slots offer more benefits than any other casino game; from scatters and wilds to bonus mini games, free spins and multipliers that increase your winnings, there is plenty on offer to provide you with extra action but also more rewards. And for new players joining our real money online casino today, there’s also a Welcome Bonus offer of up to $/€5,000 waiting to be claimed. In the 1800s, the first game of slots was invented by none other than an American car mechanic who thought up a gambling game using drums. The three were positioned side by side, each hiding ten spinning symbols, and the bell icons on the machine paid the highest to its players. This simple machine grew popular and others were created until they were relatively easy to find and play by the 1960s. Then, a decade later, an electromechanical company decided to get involved and share a piece of the action. 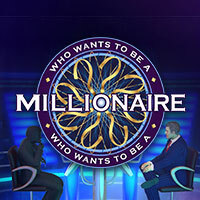 Sounds were added and different symbols, as well as various bonus games for extra payouts, and an RNG (Random Number Generator) was created to make the games as fair as possible. By the 1980s, ‘fruit machines’ were played all around the world, including American casinos. 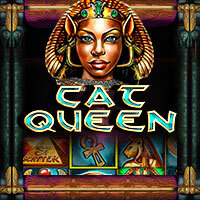 Internet creation in the 1990s meant that slots could move online with even more benefits and bonus features. There was no more having to queue for a machine, or wait for opening hours; the internet created around the clock accessibility as people’s lives grew more hectic and work hours increased and also became irregular. So, the people’s favourite slots could be enjoyed from home, whenever it suited, and – here’s the best bit – for free or for real money. 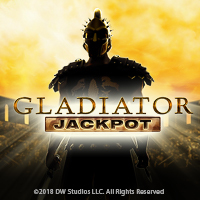 The possible bonus features increased in number and design and progressive jackpots could be added; linked jackpots with giant growing jackpot payouts. And so, the modern slots we know and love came to pass! Getting started at the slots online is easy, as each follows the same kind of basic rules, and only the look and design will be different and the special features included. Your aim is always the same; to spin matching symbols that adhere to those on the paytable for a payout. 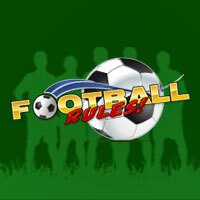 The bonus features are there to be enjoyed for extra rewards, and these will play out before your winnings are awarded. Winnings are always shown on your screen and added to your casino games bankroll and they always match the paytable unless you bagged a multiplier for extra cash. What differs from slot to slot is how many lines you activate, what type of jackpot you play for and the types of bonus games you can play. You can also make choices such as whether to play for real money payouts or just virtual chips, and what type of software you prefer (Flash? Download? Mobile app?). 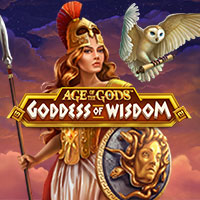 Practice Mode games are instant and you don’t need an account or to make any deposit to play; the currency is virtual chips only and many players choose to play these to try new games and enjoy the action before hitting real money games. To start playing real money slots online, you need an account and some funds in your casino bankroll. You select your game in the lobby and when you arrive at your slots machine, you state your coin level and number of lines, and hit Spin to get the reels spinning. 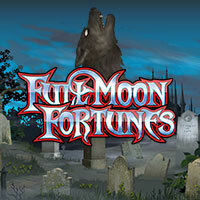 If you set off any bonus game or feature, that completes before your winnings are awarded. It may sound simple, but don’t worry – there’s plenty of fun to be had. For instance, bonus games can be multi-layered and played over several rounds, improving upon your prize at each level and making the game more fun. And when progressive jackpots trigger, they can pay into the millions for some incredible payouts. The games buttons on our online slots remain the same so it helps you get used to our software and feel confident whichever game you choose to play. In addition, only the buttons that are actually relevant at each stage of the game will be made available to you on-screen. To help you get started, here’s an overview of the buttons you will see as you spin to win. AutoSpin: Pre-set the number of spins and your wager and watch the games complete. This button changes to Stop when the autospins are in motion and you can stop the game any time you choose. Bet Per Line: This is where you select your coins in play, adding one coin at a time until you reach your required quota. Bet Max: Play all available paylines at max bet and start spinning – in one easy click. 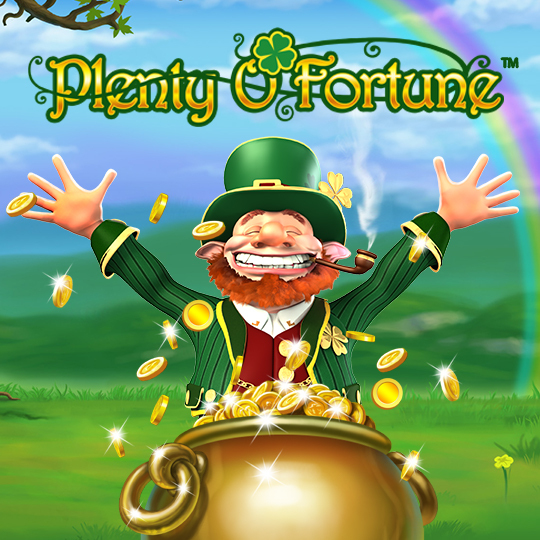 Gamble: if you chose an online slot with a gamble feature, this will pop up when you win and you can opt to collect your winnings or gamble for a higher payout. Spin: Hit this to start your game! This button changes to Stop when the game is in motion and you can stop the game any time you choose. When it comes to your security, we have everything in place to ensure your time spent playing our slots online is both enjoyable and fair. From our industry-standard Random Number Generator to our top of the range data encryption, we make sure that you’re fully protected at every step. You may not realise that players are also protected by the percentage of payback that every game is subject to; this ensures fun and fair gaming. Payback ranges from 90% to 98% on our online slots, and those numbers reflect the returns for players over the machine’s lifetime. And if a bonus is what you’re seeking, all our bonuses have clear T&C’s so you can know exactly what you’re opting into and how it works, before you sign up. If you have any questions about bonuses, such as our Welcome Bonus, you can ask one of our Customer Support team for some friendly and professional advice. Activated Payline: this refers to the any payline you have chosen to activate and play; your matching symbol combinations need to land on active paylines to win. Only the scatter can affect your game outside of active paylines. AutoSpin: pre-set the amount of spins and your wager and watch the games complete. Bonus Game: an extra mini-game that offers extra wins and/or benefits. 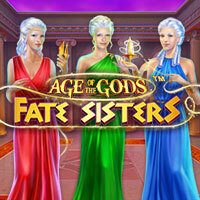 Free Spin: extra spins awarded to you – via bonus features – that do not cost you any more coins (free). Jackpot (Fixed or Progressive): the fixed jackpot is a set amount and is the biggest payout in the game. The progressive jackpot requires an extra side bet and this jackpot continues to grow until claimed. When you have a progressive jackpot on a slots machine, you will also have a fixed jackpot in play for those not wishing to play the progressive. Progressive jackpots are known for their giant rewards; they regularly break the $1 million barrier. Max Bet: this is the most you can wager on a spin. Each slots machine will have its own max and min bet limits. Multiplier: this awards you extra winnings by multiplying your actual win with the amount shown on the multiplier (eg 2x, 25x, 100x). Payout: your winnings in return for landing a specific symbol combination on an activated payline – the amount won is shown on the payout table. Paytable: this displays what you can win and how. Scatter: this triggers bonus features for extra fun and more slots rewards. Wild/Expanding Wild/Sticky Wild: the wild replaces other symbols, like a joker in a card game, and gives you the opportunity to make more winning matches. Expanding wilds cover the reel, and sticky wilds remain in place for a specified amount of time (it could be one spin or during a whole bonus game). 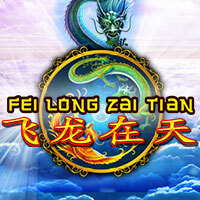 Play Real Money Slots Now! Open a Mansion Casino account – fill out the registrations form, choose your currency, read and check the T&Cs, and you’re good to go. Deposit & Bonus – in the Cashier, there are a range of payment methods to choose from – select the one you prefer, state how much you want to deposit and follow the on-screen instructions. If you want a bonus, claim it! Spin the Reels – or check out one of our other 300+ games available in the casino lobby.